I wish I were a psychologist or psychiatrist. The two fields share a same fundamental aim — understanding behavior and alleviating mental distress. If I were psychologist or psychiatrist, I would most certainly attempt to understand President Paul Kagame’s mental facilities and what provokes his extraordinary cruelty. Take a look the case of the Rwigara family and the sequence of Kagame’s terror on them. Assinapol Rwigara, a successful businessman, took a risk and supported Kagame and RPF during the regime of General Juvenal Habyarimana. Assinapol Rwigara remained a successful businessman during the Kagame regime investing in a hotel, real estate, and tobacco industry. Assinapol Rwigara, like almost all other leading Rwandan businessmen, routinely fall out of Kagame’s favour. 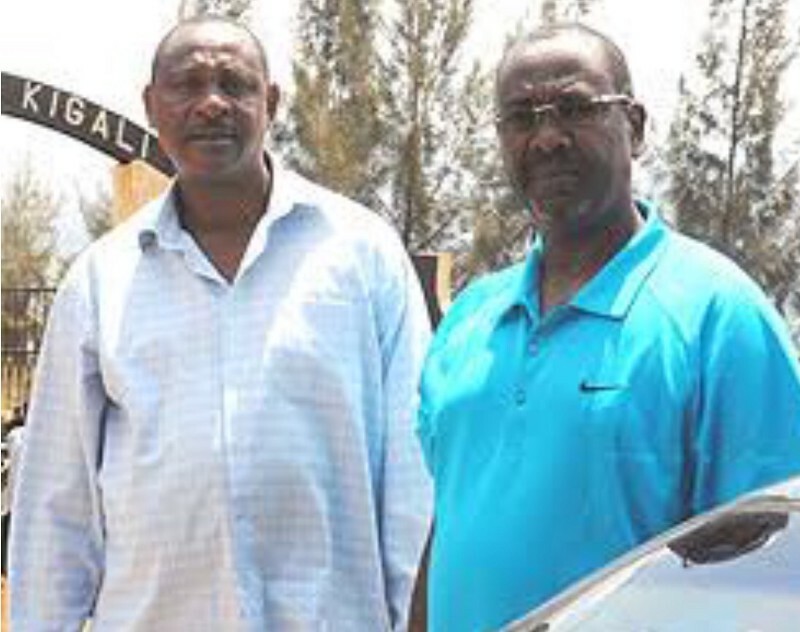 Some these businessmen flee Rwanda but Rwigara stayed in Rwanda. Assinapol Rwigara dies in a mysterious automobile accident. The Rwigara family asks Kagame to investigate Assinapol Rwigara’s mysterious death. Kagame responds by demolishing Rwigara’s hotel in Kigali. Diane Rwigara — Assinapol’s daughter — decides to run for the Rwandan presidency. Kagame disqualifies Diane Rwigara from running for Rwandan presidency and locks the Rwigaras in their home. Kagame throws Diane Rwigara and her mother Adeline Rwigara into prison. Kagame auctions the Rwigaras’ last major asset, namely, their tobacco business. 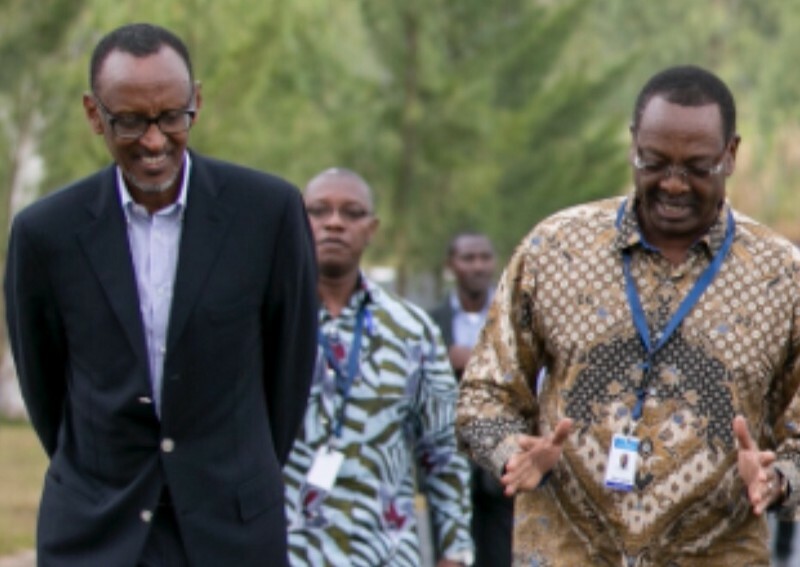 Kagame and Alfred Kalisa at the National Leadership Retreat, March 2028. The lesson from the tragedy of the Rwigaras is simple. Kagame is a ruthless ruler who takes and saves lives as he wishes. Kagame determines success and failure of every Rwandan. Kagame determines what goes on in Rwanda, both in public and private spaces. Kagame does not tolerate any independent expression of any kind from anybody. If you dare express even a mild criticism, Kagame will finish you either metaphorically or literally as in death. Kagame, therefore, demands that all Rwandan business persons adopt what I call Alfred Kalisa model. Kalisa was a top banker who conducted business with Kagame and RPF. He was CEO and Board Chairman of the former Bank of Commerce, Development and Industry (BCDI). When Kalisa fell out with Kagame, the banker lost his bank. Kagame threw Kalisa in jail without a fair trial. Kalisa quietly accepted his fate and served his prison term. Kagame later decided to forgive Kalisa for good behaviour in prison. Kagame then rewarded Kalisa handsomely by making him Rwanda’s ambassador to Angola. 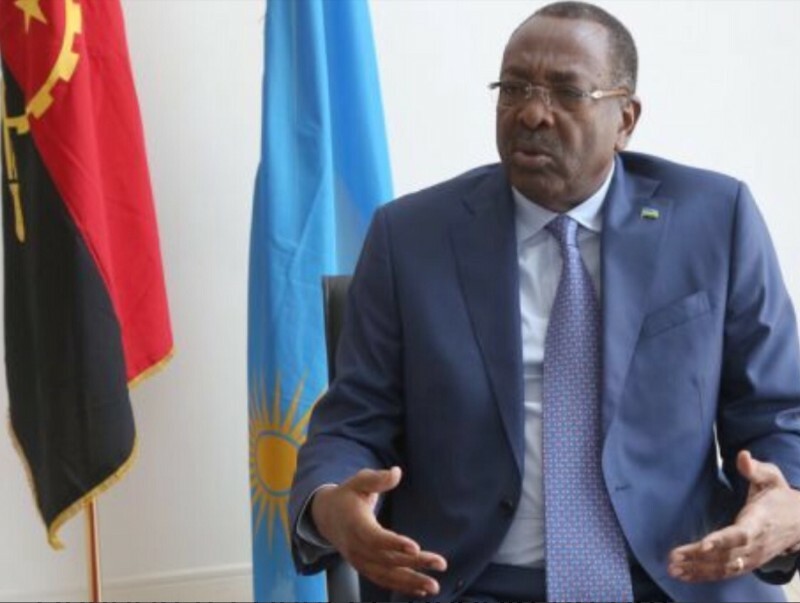 Former prisoner Kalisa becomes Kagame ambassador to Angola.